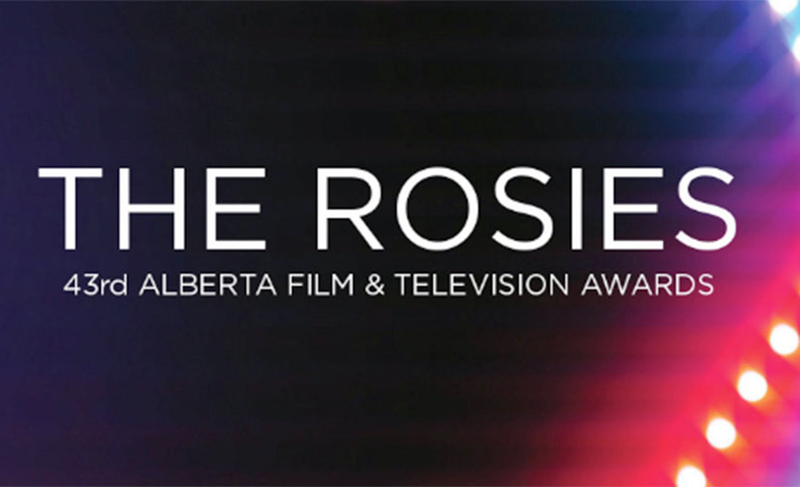 Alberta Film & Television Rosie Awards Nominated: Dave Martineau & Laura Vinson were nominated for Best Original Musical Score (non-fiction over 30 minutes). Arthur Veitch and Susan Feddema-Leonard were nominated for Best Cinematography. 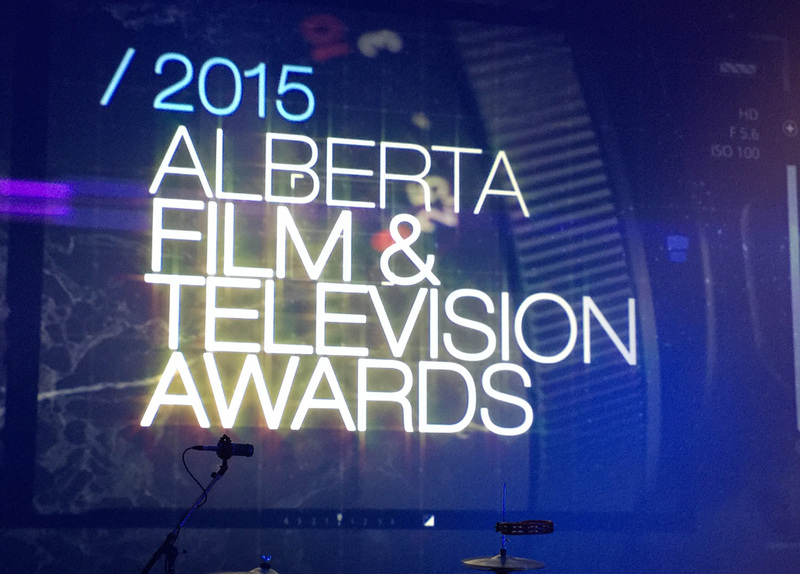 Alberta Film & Television Rosie Awards Nominated: Dave Martineau & Laura Vinson were nominated for Best Original Musical Score (non-fiction over 30 minutes). 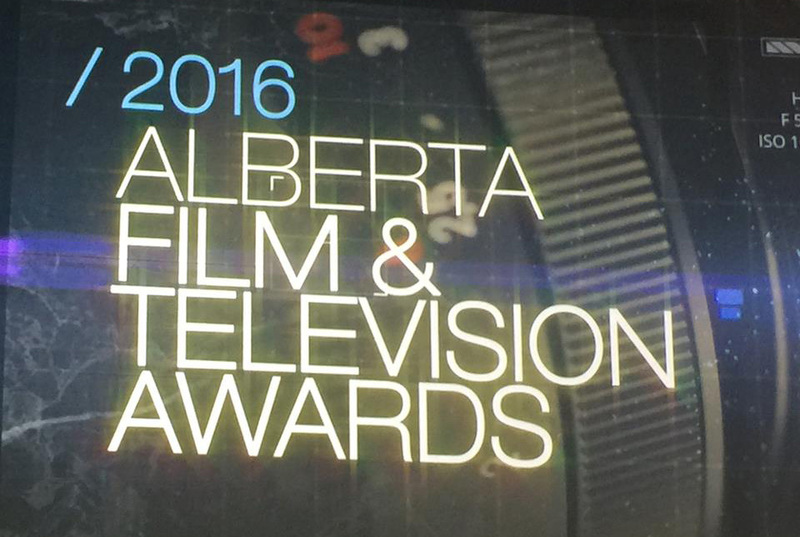 Alberta Film & Television Rosie Awards nominated Susan Feddema-Leonard, Producer, for Best Documentary Series (non-fiction over 30 minutes). Dave Martineau & Laura Vinson were nominated for Best Original Musical Score (non-fiction over 30 minutes). Jerry Woolsey and Dave Martineau were nominated for Best Overall Sound; and Arthur Veitch and Susan Feddema-Leonard were nominated for Best Cinematography. 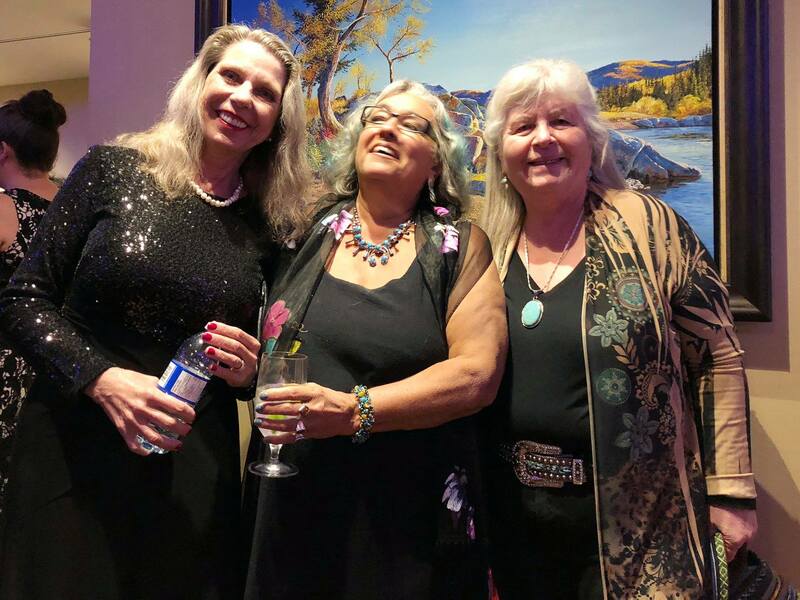 Laura Vinson and Dave Martineau of People & Peaks Productions, were nominated for an AMPIA Craft Award for the Best Original Musical Score (non-fiction over 30 minutes) for Ancestors Calling, by the 2015 Alberta Film & Television Rosie Awards. Ancestors Calling was also included in the “BEST OF” the Jasper Short Film Festival in 2014. The film was Produced and Directed by Susan Feddema-Leonard. 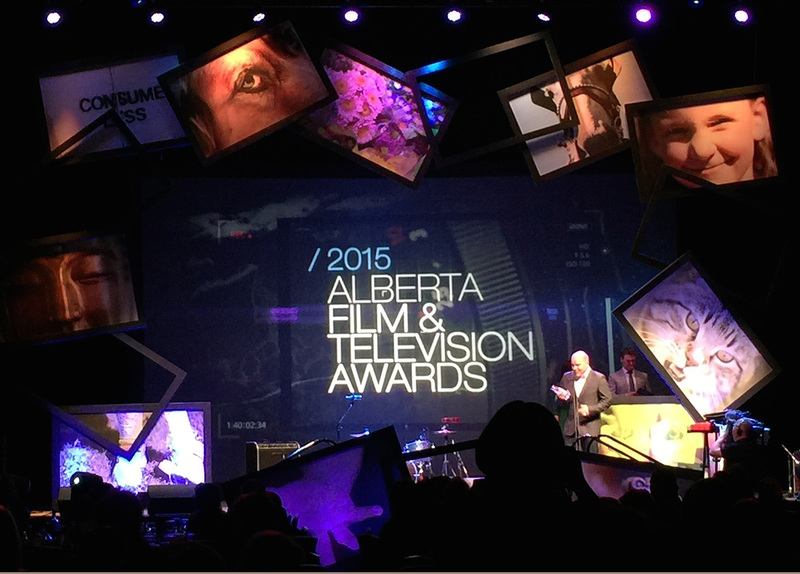 WOMEN OF WILLMORE WILDERNESS: 2014 Alberta Film & Television Rosie Awards; Two (2) Time Nominee. 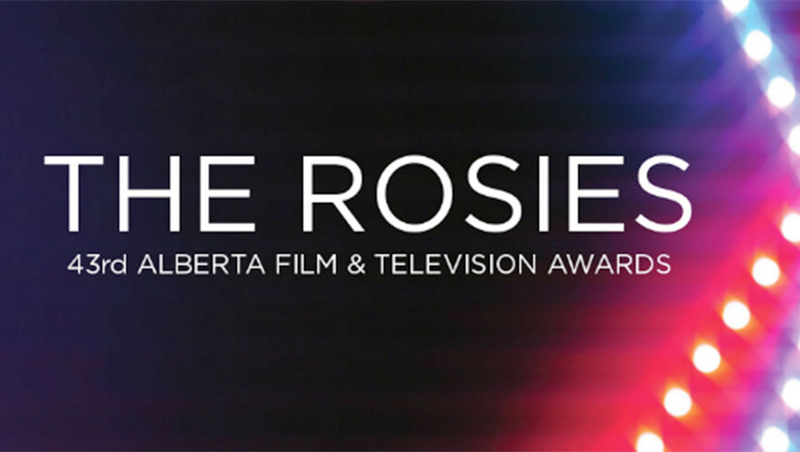 The Alberta Film & Television Rosie Awards nominated Susan Feddema-Leonard, Producer for Best Documentary (non-fiction over 30 minutes). Dave Martineau & Laura Vinson were nominated for Best Original Musical Score (non-fiction over 30 minutes). 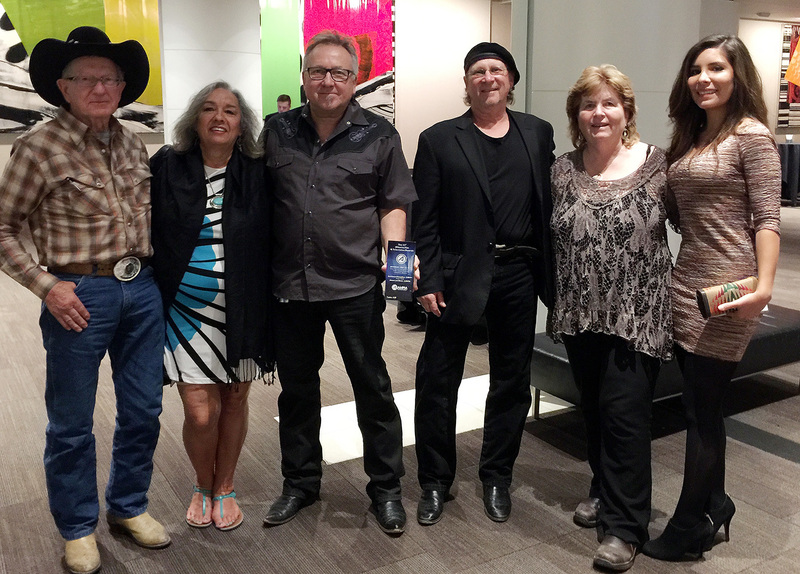 The Alberta Film & Television Rosie Awards nominated Laura Vinson and Dave Martineau for the Best Original Musical Score (non-fiction over 30 minutes) for “Wildie” in 2013.